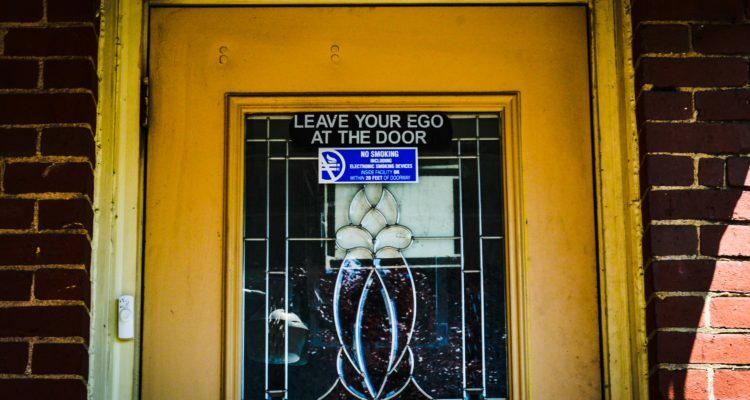 It says what it says above the main door into the Unity Center in Center Wheeling – “Leave Your Ego at the Door” – but by the time people seek the help that’s inside their self-esteem is the lowest in their lives. 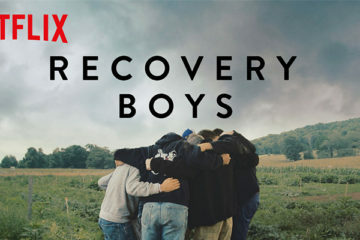 They are addicts, and forever they will be addicts even if living a successful recovery is their current reality. It’s that strong, the want for more, and the new executive director of the Unity Center discovered quickly that the Wheeling area is throat-deep in the cesspool related to opioid dependency. “I was aware of the issue because it’s a national issue, but what I didn’t know when I accepted the position at the Unity Center, is that I wasn’t aware of how big of a problem opioids are here in this area,” admitted Mary Hess, who assumed the position this year. “We do hear about the overdoses and about how law enforcement and EMTs have the Narcan, but we don’t hear the numbers very often, and the numbers are very scary. Cocaine, Hess said, seems still to be an issue in the Valley and opioid addiction and heroin dependency, but Hess also has noticed the area’s need for a presence at social events. “I have recognized that drinking gets attached to almost anything, and it’s not just here but in all of the areas where I have lived because it’s become part of the social thing,” she said. “It seems to be a national mindset that you can’t have a good time unless you are under the influence. Many people believe that drinking and drug abuse allows you to have more fun than what you would have sober. The Unity Center is located at 2314 Chapline Street in Center Wheeling. 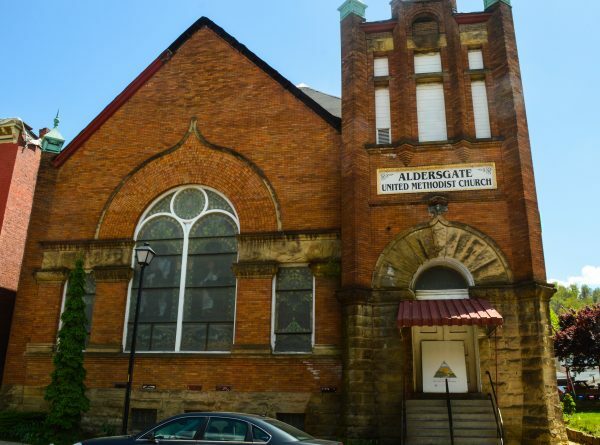 The Unity Center is located at 2314 Chapline Street inside the former Aldersgate United Methodist Church, and the doors are open seven days a week so that several 12-step meetings and support groups can gather at various times each day. But, while recovery conversations take place within this sanctuary, the people in the unaffected public seem shy with the topic of addiction, Hess said. “We really don’t hear much about it because most of the time people don’t want to even think about it. 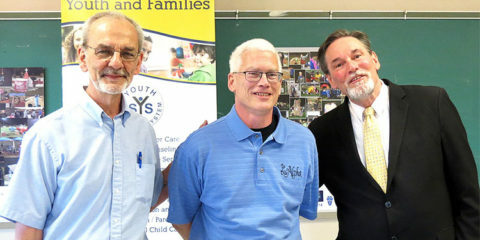 But then, too often, people suddenly find themselves in the thick of the situation because they’ve become addicted or someone in their families is struggling with addiction,” Hess explained. “The good news is that we have a lot of people in our community who are fighting to get clean, and that’s what the Unity Center is all about. 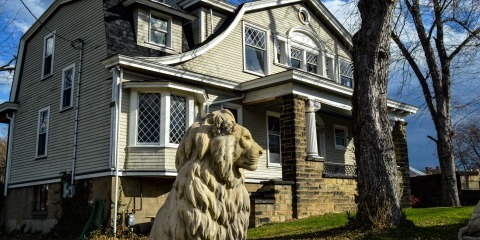 One support group that disbanded concerned family members of addicts, and Hess hopes it re-organizes in the future because the stresses and worries felt by those willing and attempting to assist loved ones toward recovery are unmeasurable but no longer unique. “The members of an addict’s family are impacted so much that I feel it’s important to have that support group for them so they can come talk about what they are experiencing, and they can hear that they are not alone,” the director said. 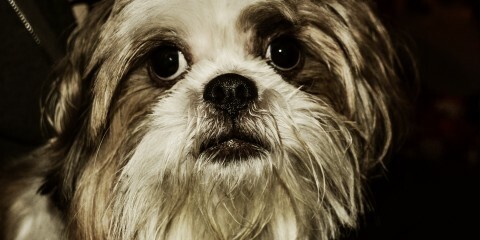 “Far too often are family members are at a loss for what to do about the person they love. A Family Support Group offers those chances to discuss those situations, so I would love to see another group form in the future. The center is open seven days per week with an extensive meeting schedule for anyone looking to live a clean and sober life. It’s a heavy term that provokes immediate images of tragedy and helpless solitude, and Hess has heard how opioid addiction has taken control of so many lives in the Wheeling area. “I’ve been told stories every single day by the people who are recovering at the Unity Center. Every day,” Hess said. “Addiction is a completely selfish disease. When you are in the middle of an active addiction, you aren’t thinking about how you are affecting anyone else around you. Instead, it’s all about getting that next fix. Hess arrived in Wheeling an Iowa native who was graduated from DeVry University in the Columbus, Ohio, area with a business operations degree. “I wanted to find a position that would allow me to give back to the community, and when I saw that the Unity Center needed a new director, I jumped at the chance,” Hess said. “What we do here is very important to me because we have that built-in support system that is willing to help anyone who chooses to walk into the building. That’s exactly why we are there and why we fight for our survival every day because of how important the issue of addiction is right now. As long as you want to get clean and sober, that support system will be there for you. It’s really that simple. 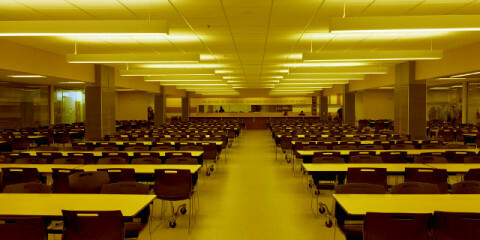 The lack of available rehabilitation programs in the Upper Ohio Valley is an issue, Hess acknowledged, and because of financial impacts of addiction the free programs are always the most crowded with the longest waiting lists for admission. 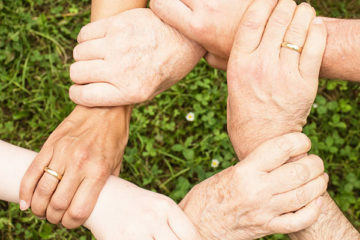 Even when individuals discover the path to recovery and have made the Unity Center sanctuary a part of their lives, the end results unfortunately don’t always involve success. 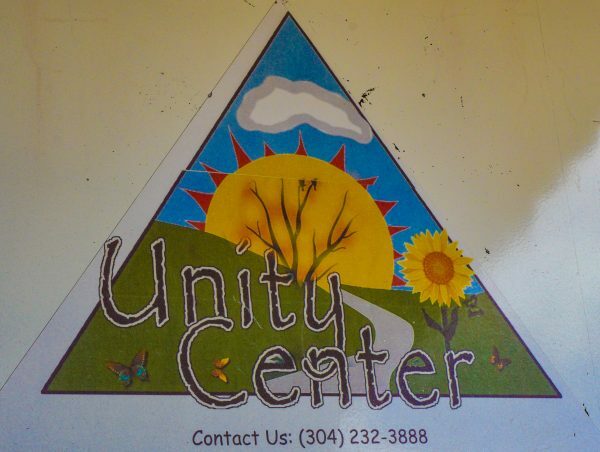 “We have lost members of our community at Unity Center. They relapse, or they think they’ve won the battle and that they can go back to recreational use, and then they get heroin off the street without knowing what they are buying,” Hess explained. “We have lost quite a few, and we have a wall in the building that is dedicated to remembering them and their fight against their evils.